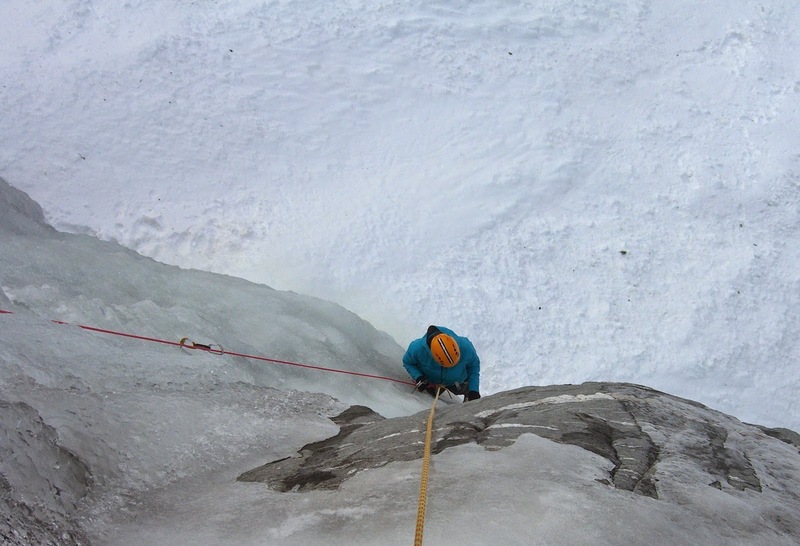 I have spent quite a lot of time in in the past six weeks doing some ice climbing courses and climbing with beginners starting to learning how to ice climb. Here are some things I see as common mistakes. 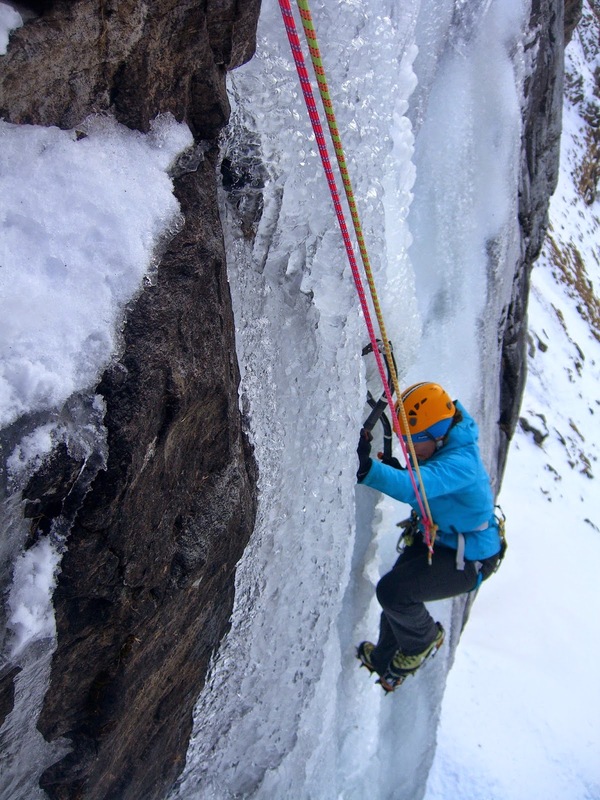 10+5) do not use material from the leaders rack to build the belay: you need one long (19cm - 22cm) ice screw as the main focal point of the anchor, and preferably a second 19cm screw as your second belay point for the back-up. Do not use up shorter slings, quickdraws, shorter screws. If you feel you need to use a 13cm screw at the belay, you're setting your belay up at the wrong place.